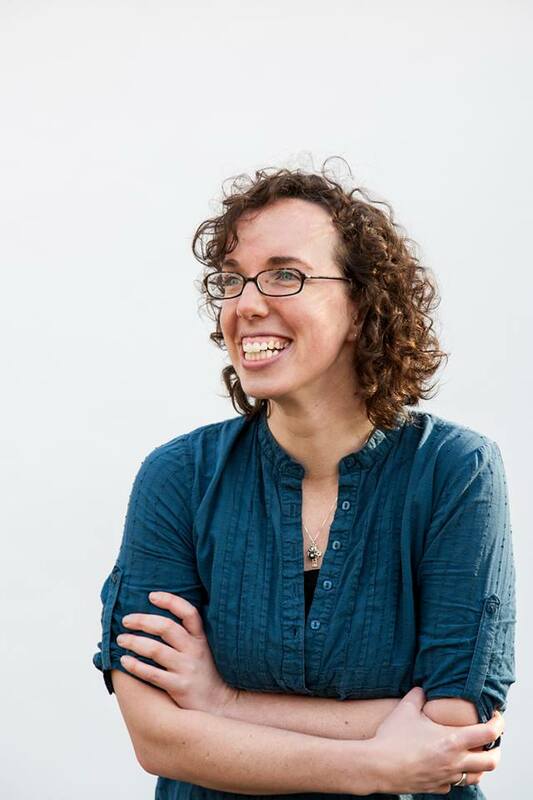 Killeen Hanson is an artist, writer, educator, and researcher working and writing about radical listening, the commons, and relationship between education, publication, and civic engagement. She graduated Phi Beta Kappa from Stanford University with degrees in English and French and earned a dual MFA in Applied Craft + Design from Pacific Northwest College of Art and Oregon College of Art and Craft. From 2012-2014, Killeen served as Managing Editor of PNCA's UNTITLED Magazine, an online publication about art, craft, and lives of creative practice. Before stepping into her role as Director of Strategic Partnerships at PNCA, she worked on a number of radio documentaries and spatial history projects, one of which was a finalist for the Pulitzer Prize in History. Today, Killeen works with curators, artists, and faculty researchers to develop funding and operational plans for cross-disciplinary partnerships between the arts and sciences. In her personal practice, she is developing the Sobremesa Reading Circle, an ongoing public humanities event and publication series framed around an evolving library of text, media, and art. Killeen teaches interviewing for radio and film at NW Documentary in Portland, Oregon; Design Research Methods at Parsons the New School in New York; and Theory of the Object for the joint MFA in Applied Craft + Design Program at Pacific Northwest College of Art and Oregon College of Art and Craft. She also freelances as a thought partner and content strategist with individuals and organizations pushing the boundaries of what is and what can be.